There are two kinds of people in this world: those who religiously make their bed every day in cleanliness and order… and the rest of us. 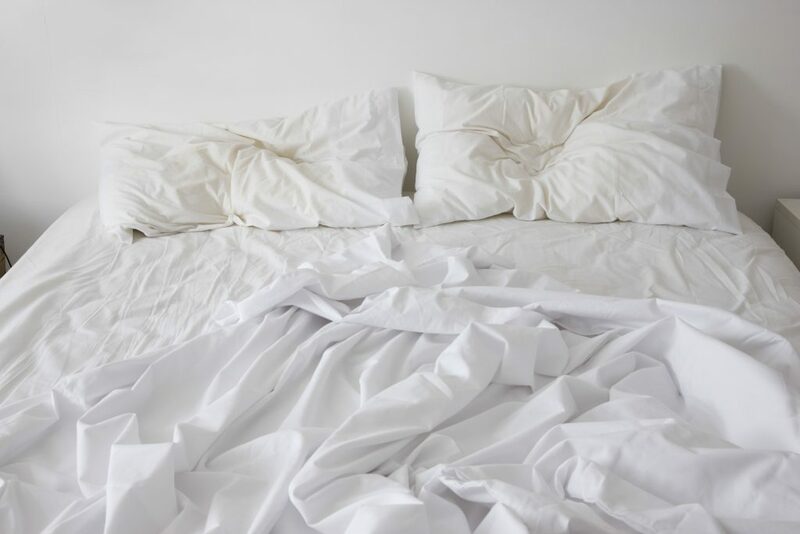 If you’re in the latter group, then I’ve got some good news: keeping your bed messy might be good for your health. Mites are everywhere – in every single house. At any given point, there’s probably over one million mites on every bed. 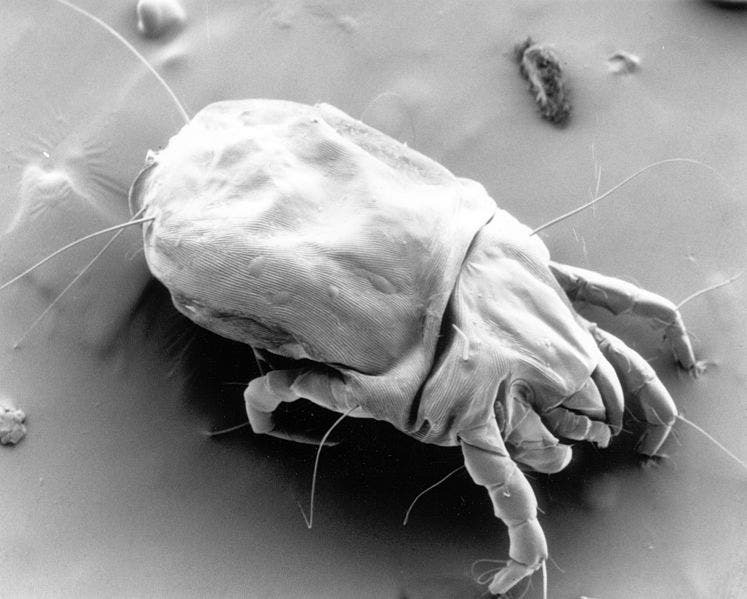 House dust mites feed on organic detritus, such as flakes of shed human skin, and flourish in house environments. They’re also a common cause of asthma and allergic symptoms worldwide, because their gut contains potent digestive enzymes that persist in their feces and get ejected into the air and on flat surfaces. Most people are completely immune to their effects, but for some people, these enzymes can trigger asthma and wheezing, as well as a broad range of allergies. The research was conducted by a team from the Kingston University in England; they used a computer model to predict how the dust mites fare in a range of different conditions – including on a made and non-made bed. They found that the mites flourish on neatly mate beds, but shrivel and dry otherwise. A scanning electron micrograph of a female dust mite. Image via Wikipedia. It has to be said that the model was based on conditions in the UK, and likely doesn’t stand in tropical or much more humid climates. The team also plans to conduct a study on a real life scenario to see if the results are similar to their model. However, not everyone is convinced that making your bed helps mites. I’m hoping that soon they will prove that not making your bed is indeed detrimental to mites… or, you know, any reason to not make your bed.